Wear and tear is natural, but servicing your equipment regulary can ensure operational reliability and helps maintain performance. Preventive Maintenance reduces unplanned stops, increases equipment lifetime and reduces workplace accidents. For your valves, make regular service and maintenance on your valves for them to be able to perform optimally. The most cost-effective approach is following a simple preventive maintenance program which will prolong the lifespan of your valves. For your rotary lobe pumps check the oil level in the gearbox should be checked regularly and re-filled when necessary. Check the manual for re-lubrication schedule. 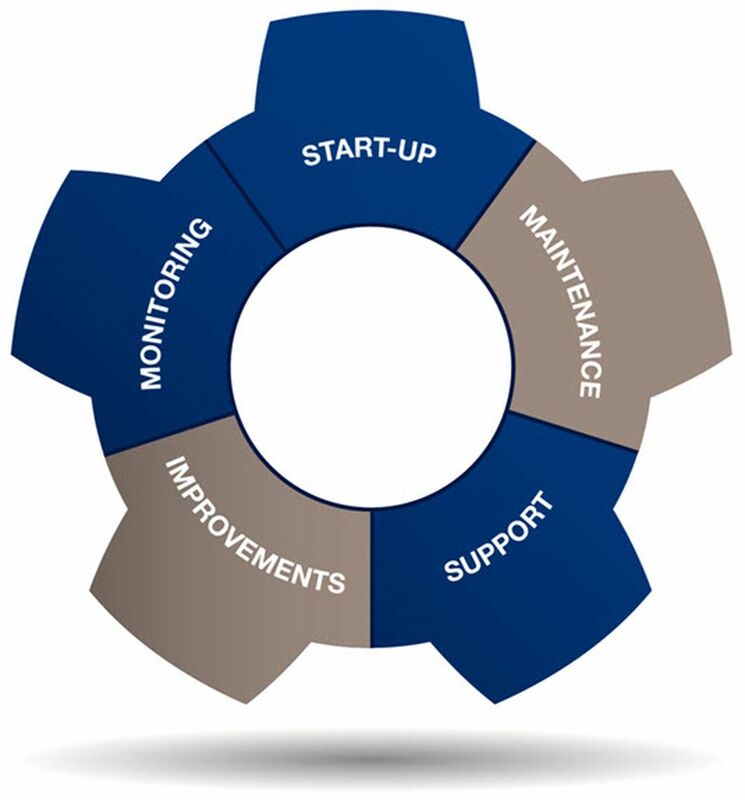 Regularly maintain your tank equipment following scheduled service intervals. This will always keep your tank equipment in good condition. For your centrifugal pumps, check to make sure water has been connected so that the shaft seal does not run dry. Dry running will damage the shaft seal and could lead to a damaged pump. Remember if you have Alfa Laval equipment installed, using Alfa Laval genuine spare parts will protect your Alfa Laval equipment because they are designed and manufactured for durability, productivity, and Less environmental impact.